Built on a decade of research, our powerful, dynamic e-learning platform has been proven as effective as in-person instruction. DeLP implements the evidence-based cognitive theory of multimedia learning to engage diverse types of online learners. Learners gain skills and strategies to advance their professional development. Mini-games support learning through shorter game play. Include mini-games in a course or game-based program to help users practice a specific skill or strategy or check their knowledge. You can use a 3C mini-game as is, 3C can modify the text and graphics of an existing mini-game to support your learning objectives, or we can work with you to develop a new mini-game. 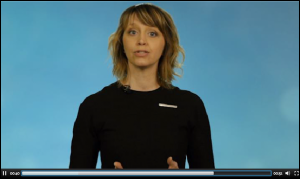 Strategy Shaper is an interactive online course that gives researchers the critical negotiation skills they need to have a successful career. 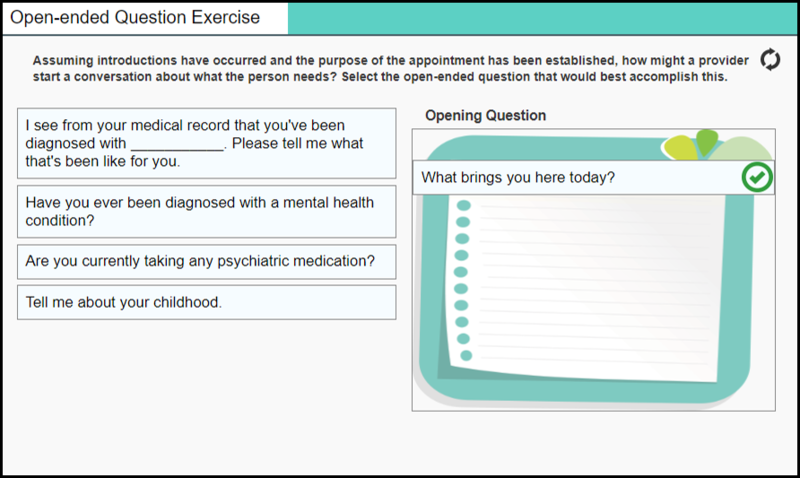 David Kupfer, MD, professor of psychiatry at the University of Pittsburgh School of Medicine, has spent more than a decade developing effective trainings on career navigation skills for behavioral health investigators. 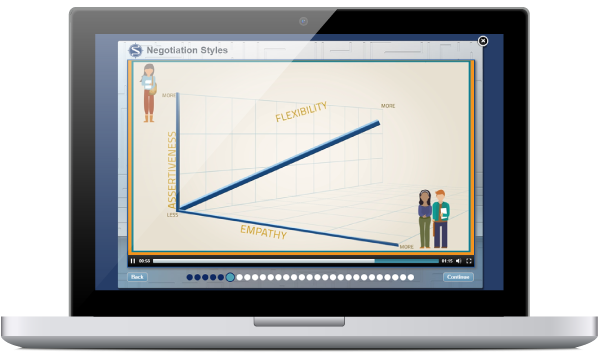 With funding from the National Center for Advancing Translational Sciences, Kupfer and negotiation expert Andrea Schneider, JD, professor and director of the Dispute Resolution Program at Marquette University Law School, chose 3C’s dynamic e-learning platform (DeLP) to develop Strategy Shaper. They chose DeLP so they could personalize the course experience and provide opportunities for hands-on practice and feedback.  Via Hope is a Texas nonprofit that promotes patient advocacy through person-centered recovery planning (PCRP), a recovery-oriented approach to care directed by patients in collaboration with providers and other supporters. 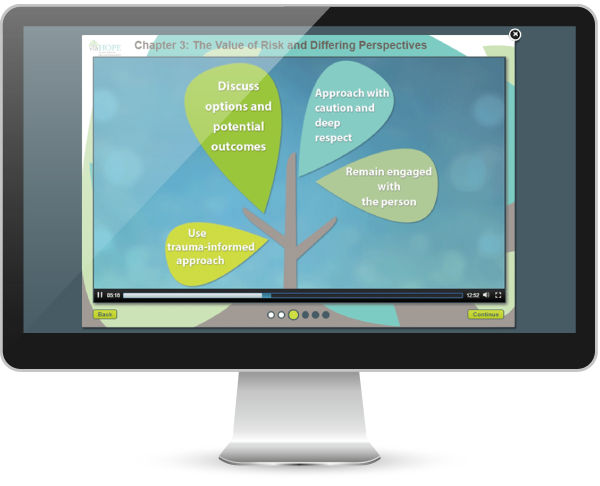 With funding from the Texas Department of State Health Services’ Mental Health and Substance Abuse Division, Via Hope partnered with 3C Institute to develop an online learning series to complement their in-person training program supporting the implementation of recovery-oriented practices. Via Hope chose 3C Institute for our expertise in behavioral health, e-learning, and web development. 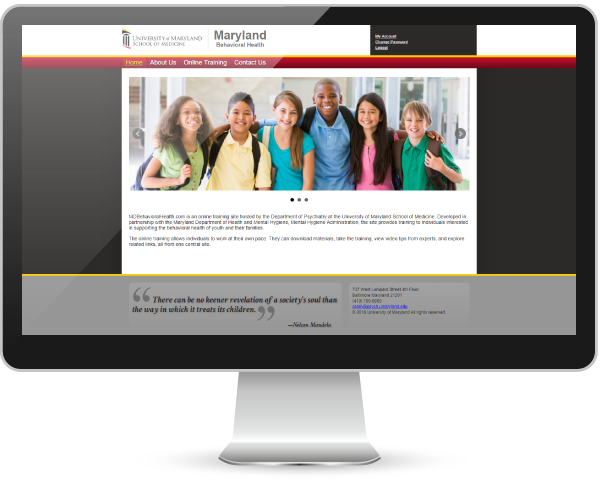 3C Institute worked with the University of Maryland School of Medicine to produce MDBehavioralHealth.com. The online training site provides access to a library of training courses for individuals interested in supporting the behavioral health of youth and their families. 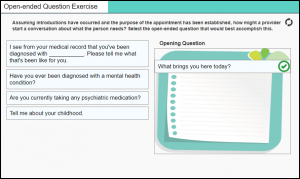 The site is hosted by the Department of Psychiatry at the University of Maryland School of Medicine and developed in partnership with the Maryland Department of Health and Mental Hygiene, Mental Hygiene Administration.